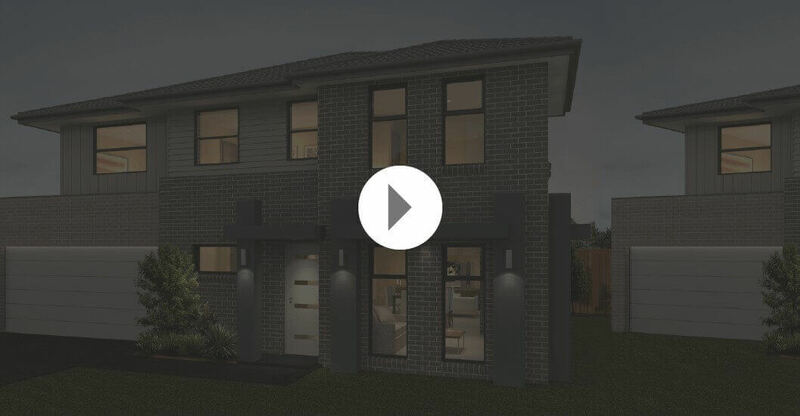 Why to invest in Leppington? Land Size 375 sq. m.
Choosing to live in the idyllic location of Willowdale can prove to be one of the best decisions of your life. Willowdale is a picturesque location with all major public amenities and services far away from the bustling city noise. The place also features ample 25 hectares of open space for residents to enjoy along with kilometres of walking and cycling trails. Located in Sydney’s south-west, just 15 minutes to Liverpool and 20 minutes to Campbell Town, Willowdale offers great accessibility to most of the places. Above all, living at Willowdale Estate gives you an opportunity to be close to major conveniences while ensuring a quiet countryside feel. Leppington, a promising suburb in Sydney, is sprawled across an area of 21.2 square kilometres. The population of Leppington was 2,383 people in 2011, which registered a spur of 46.9% and grew up to 3,501 by 2016. Leppington is just 39 Kilometres from the Sydney Central Business District and has registered a significant housing development lately. Leppington offers a slew of facilities in its vicinity, which incIudes schools, community centres, proximity to the Leppington railway station, playing fields, upgrades to Camden valley way, and access to the nearby Leppington north precinct. In 2011, 68.4% of the homes in Leppington were owner-occupied compared with 66.5% in 2016. That’s not all, Leppington has witnessed a substantial growth of 15.22% in the last 12 months and 12.27% over the last 3 years. Looking at the significant recent developments, Leppington can surely be an upcoming Sydney hub.